UK stocks open lower following the weaker trend in Asian and European markets with the FTSE 100 index giving up 0.5% to 6,872 and the FTSE 250 index giving up 0.2% to 18,373. On a busy day for retail updates supermarket giant Tesco (TSCO) beats estimates with a 2.2% rise in UK like-for-like sales over the key Christmas period, sending its shares up 2% to 216p to top the FTSE 100 leaderboard. Analysts had forecast a rise of 1.0% to 1.5% for the six-week period to Jan 5th although as we flagged last week some were betting on a positive surprise. 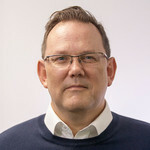 Tesco’s performance in non-food categories such as clothing and general merchandise was ahead of its competitors and the market. 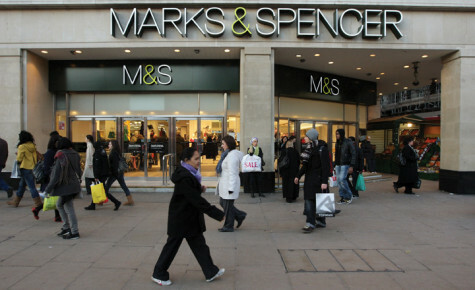 In contrast shares in Marks & Spencer (MKS) drop 2% to 272p as the company reveals that like-for-like sales in the third quarter were down 2.2% against analysts’ estimates of a 1.6% fall. Food sales were down 2.1%, an improvement on the second quarter’s drop of 2.7% and slightly ahead of forecasts, but clothing and home sales disappointed with a 2.4% fall. 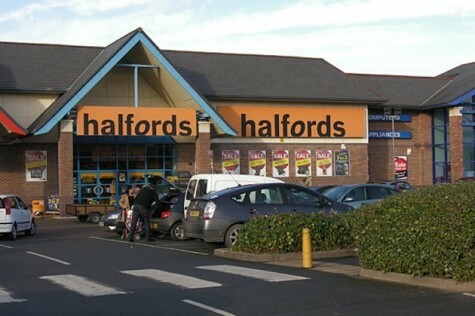 Auto and cycling products retailer Halfords (HFD) reports weak third quarter like-for-like sales and cuts its full year pre-tax profit forecast blaming weak consumer confidence. It now sees profit in a range between £58m and 62m against a consensus of £72m. Its shares slump 23% to 215p in response. 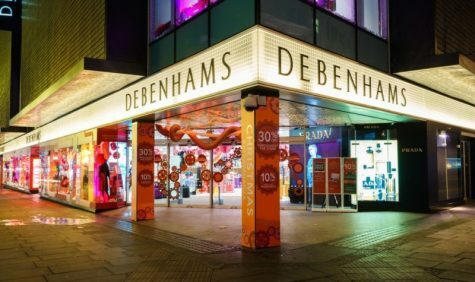 Department store owner Debenhams (DEB) confirms its full year earnings target despite a dip in sales over Christmas. Like-for-like sales for the six weeks to 5 January were down 3.4% with lower in-store takings offset by better online trading. Crucially the firm continues to generate cash and is having ‘constructive discussions’ with its lenders. Its shares dip 2% to 5.5p. 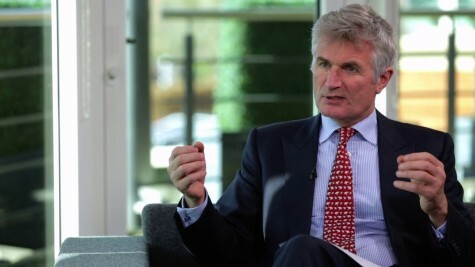 Recruitment firm Robert Walters (RWA) delivers a solid fourth quarter update with gross profit up 13% driven by Europe and Asia despite a tough comparison with the fourth quarter of 2017. Income in the UK, which makes up a quarter of the group total, was also positive despite a tough prior year comparison. Its shares add 1% to 560p. Energy firm Premier Oil (PMO) announces record production for 2018 and lower debt than anticipated, setting it up for a strong 2019 and sending the shares up 4% to 80p. Danish energy producer DNO announces that it owns or has acceptances for nearly 73% of the capital of Faroe Petroleum (FPM) after acquiring another 76m shares at around 160p. Faroe’s board has accepted DNO’s offer and it looks as though this ongoing saga has come to an end. As DNO’s chief executive put it in his statement: ‘Faroe had a good run, the baton now passes to DNO’. Shares in mining group BHP (BHP) are down 6% to £16.05 as they trade without the rights to a $1.02 per share special dividend. Other stocks going ex-dividend today include Ashtead (AHT), Compass (CPG), CYBG (CYBG), Greencore (GNC), On The Beach (OTB), Qinetiq (QQ. ), Scottish Investment Trust (SCIN), SSE (SSE), Stobart Group (STOB) and WH Smith (SMWH).